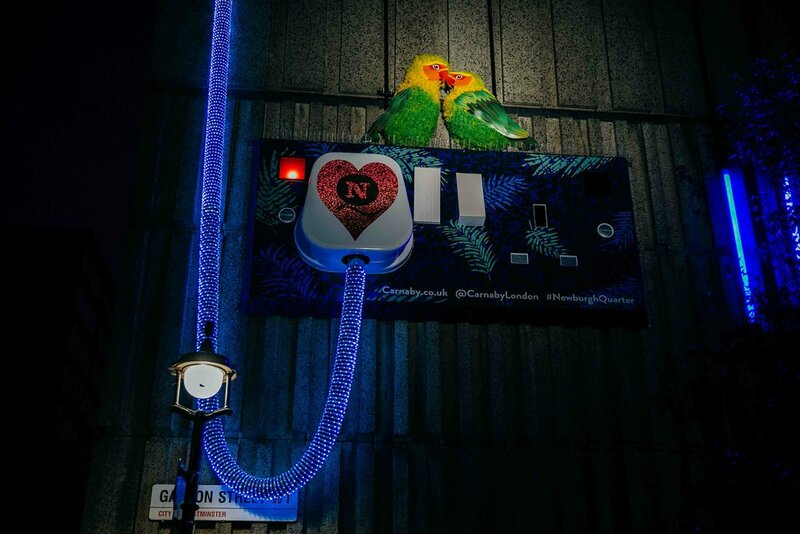 For the past two years, Raccoon London event photographers have been commissioned by Sister London to photograph the Carnaby Christmas lights. This year, however, has set the bar high for possibly the most eventful Carnaby Christmas lights switch on ever! 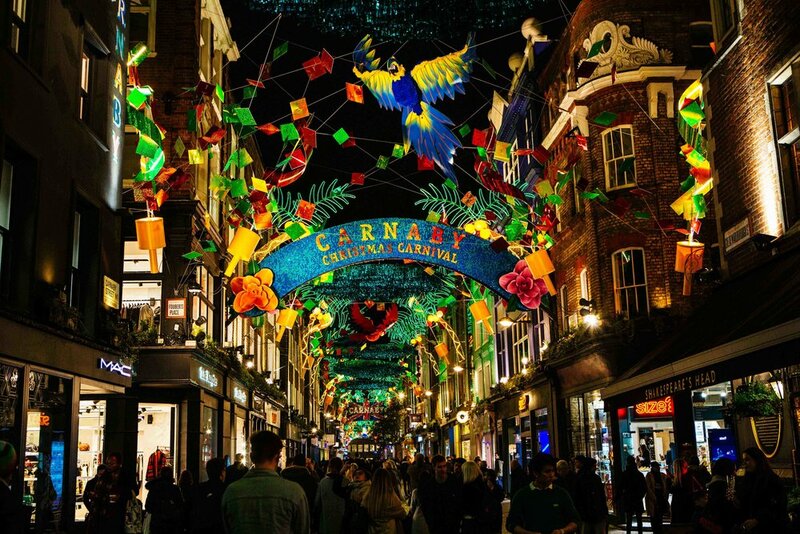 Usually, the switching on of Christmas lights is a pretty standard affair, but this year Carnaby decided to throw a Christmas Carnival. The event was truly amazing, a complete spectacle to behold with amazing costumes and themes you would usually associate with Notting Hill Carnival. 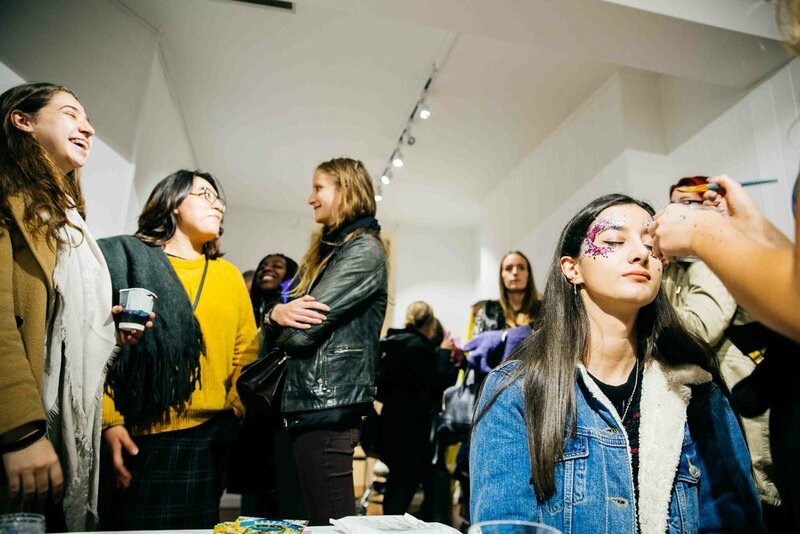 This year we had two Raccoon London event photographers and a videographer head down to the Christmas Carnival, and we asked our events photographer Steve to provide us with the low down on the party. "Buzz of excitement built throughout the night. 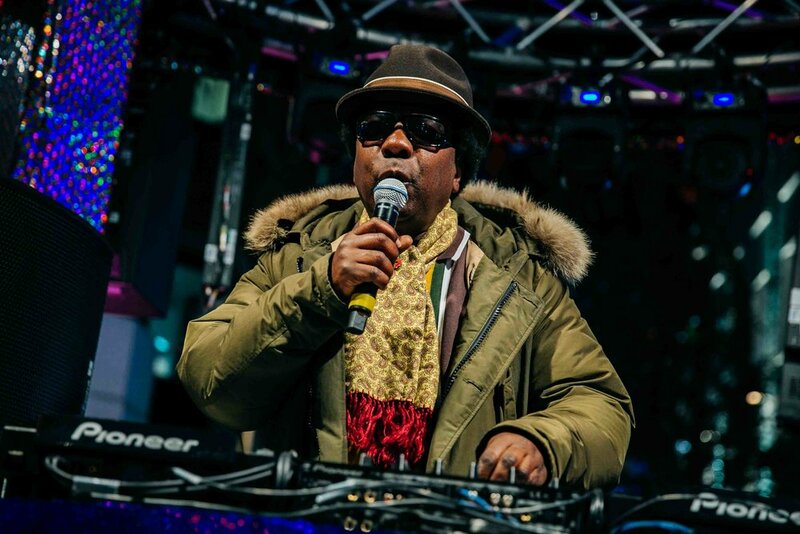 Norman Jay playing a mix of carnival classics and tunes that reflected the rich tradition of Carnaby street through the years. All local shops (including Liberty!!) offered 20% off on the night so loads of savvy shoppers snapping up bargains. Cocktails flowed from the Carnival cocktail bar. Amazing dancers and an incredible Brazilian drum group. 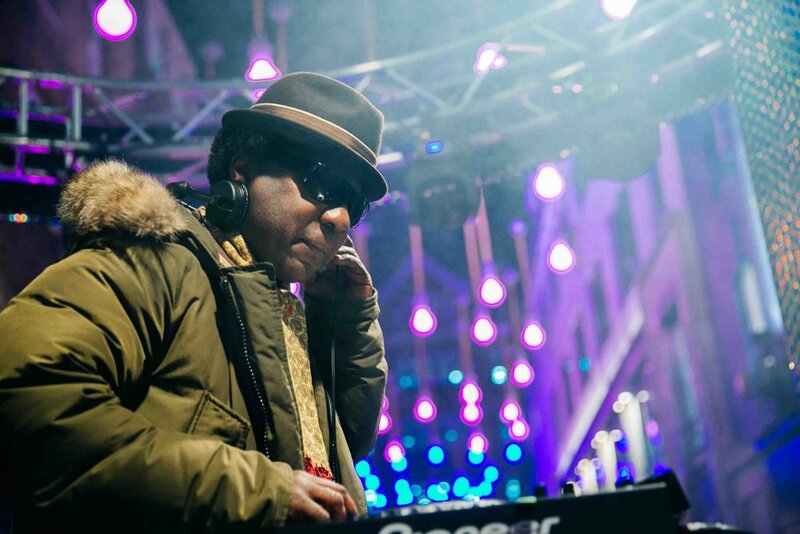 Lights came on with huge confetti canons after Norman Jay did the countdown - always the coolest lights in London. Carnival atmosphere continued until late with people dancing in the streets, I’d left by then ;)"
Photographed by Helen & Steve. Newer PostA NEW YEAR, A NEW YOU!